Plumas National Forest Service officials have extending the comment period for the Plumas National Forest Over-Snow Vehicle Use Designation Project until Jan. 24, 2019, due to the impacts of the Camp Fire. 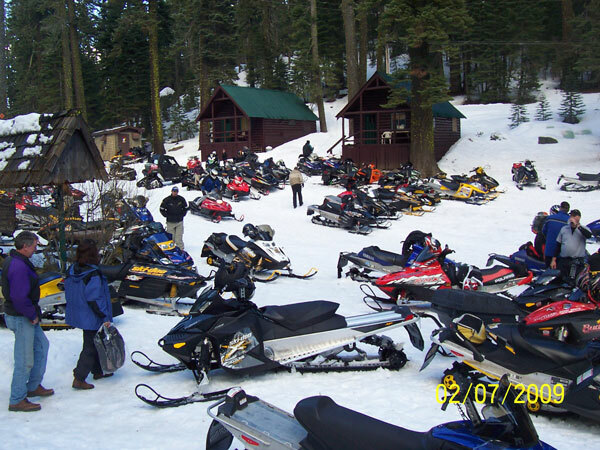 Two open houses scheduled to discuss the plan for designated snowmobiling areas in the Plumas National Forest will be rescheduled; with dates to be announced the week of Dec. 10. “Due to the Camp Fire, we’ve decided it would be best to provide everyone more time to participate in the planning process,” according to Daniel Lovato, PNF Supervisor, in press release. 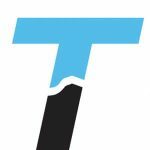 The open house schedule will be publicized on the project Web site, at TheTahoeWeekly.com and facebook.com/TheTahoeWeekly. 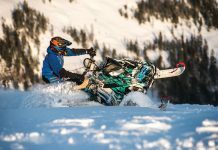 The DEIS discloses the comparative analysis of options being considered in designating snow areas and trails, and snow trails where grooming would occur, for public OSV use on the Plumas National Forest. Information, including the DEIS, maps and opportunities for comment, is available on the project website at: http://www.fs.usda.gov/project/?project=47124 . For additional information regarding this project, contact Katherine Carpenter, Forest Environmental Coordinator at the Plumas National Forest address above or at (530) 283-7742; or kacarpenter@fs.fed.us. More information, including the DEIS, maps and opportunities for comment, is available at: http://www.fs.usda.gov/project/?project=47124 . For additional information regarding this project, contact Katherine Carpenter, Forest Environmental Coordinator, at the Plumas National Forest address above or at (530) 283-7742 or kacarpenter@fs.fed.us.